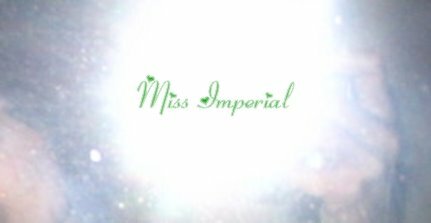 Miss Imperial (17 Oct 06 - 10 Sep 07): "Should auld acquaintance be forgot, and never brought to mind?" "Should auld acquaintance be forgot, and never brought to mind?" TRACK LISTING: Connie Francis, "Auld Lang Syne"
happy new year cute girl.